More than 50,000 copies sold. 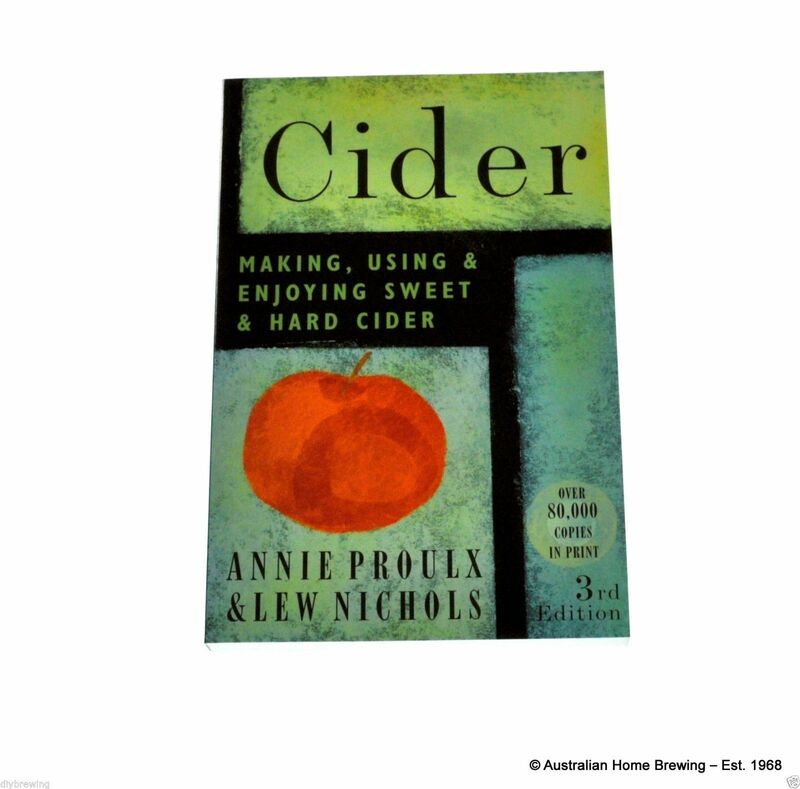 -PLANNING and PLANTING your very own home orchard for the freshest batch of cider ever! 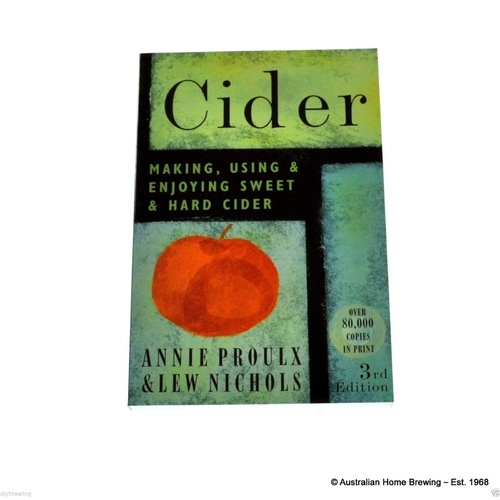 Plus, interesting bits of history and lore shed light on cider's colourful past.